Have you or a loved one been seriously injured in an Illinois workplace accident? We all need to provide for our families by entering the workforce. However, some of those situations or environments could be quite dangerous. If you have received a catastrophic injury as the result of someone else’s negligence or unsafe workplace premise, you may be able to file a personal injury or wrongful death lawsuit in Illinois. If you are injured in any way while on the job, it is critical to know your rights and what benefits you are entitled to under the Illinois Worker’s Compensation Act. Because the Illinois legislature adopted new laws, which attempt to limit the rights of an injured Illinois worker, it is imperative to contact an experienced workers compensation lawyer right away. Failure to do this after you are injured may result in losing critical benefits you could have otherwise received such as: compensation for medical bills, selection of doctors, weekly paychecks and future job retraining. 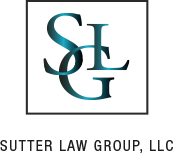 The Workers Compensation Lawyers with Sutter Law Group, LLC have and continue to fight to protect the rights of Illinois Worker’s. We have obtained tens of millions of dollars for injured Illinois workers, protecting workers that are unfairly treated by their employers following a work-related injury. 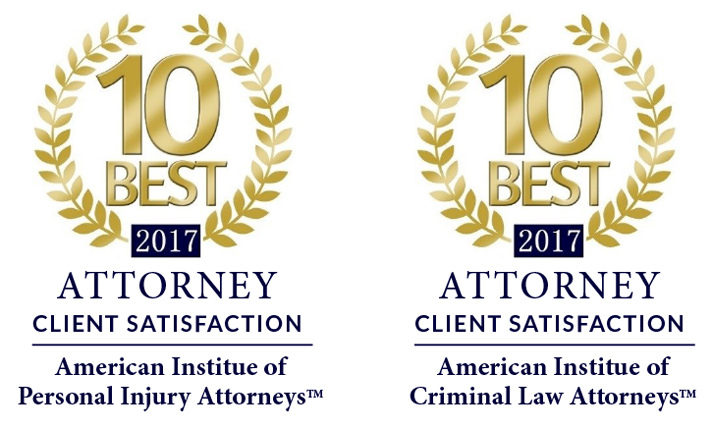 We offer complimentary case consultations in person or by phone with an experienced workers’ compensation lawyer throughout Cook & DuPage Counties. We understand you will have questions, so we’re patient and understanding. Prior to our consultation, feel free to visit our FAQ’s for some of the most common question we receive on workers’ compensation cases. The workers’ compensation process begins when you are injured, as your employer is required to report all workplace injuries. When Sutter Law Group, LLC take legal action, it’s not against your employer. It’s against your employer’s workers compensation insurance company. All we want is to get the insurance company to do what they are supposed to — provide you the financial support you need after a workplace accident. For a free consultation with our Cook or DuPage County Workers’ Compensation Lawyer… contact us today!